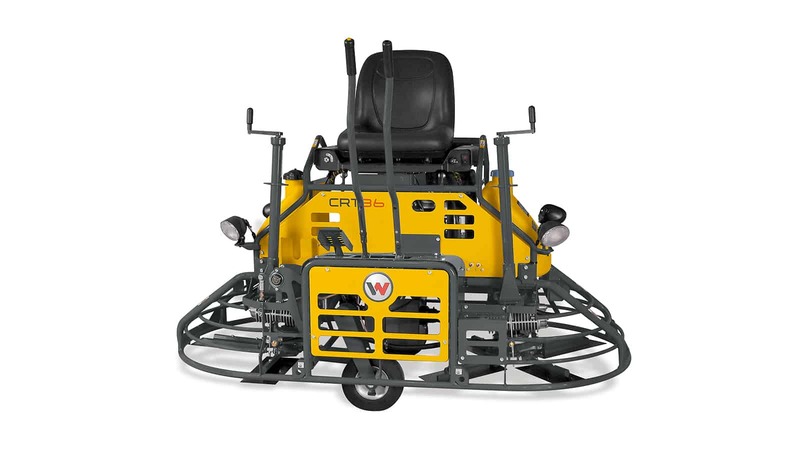 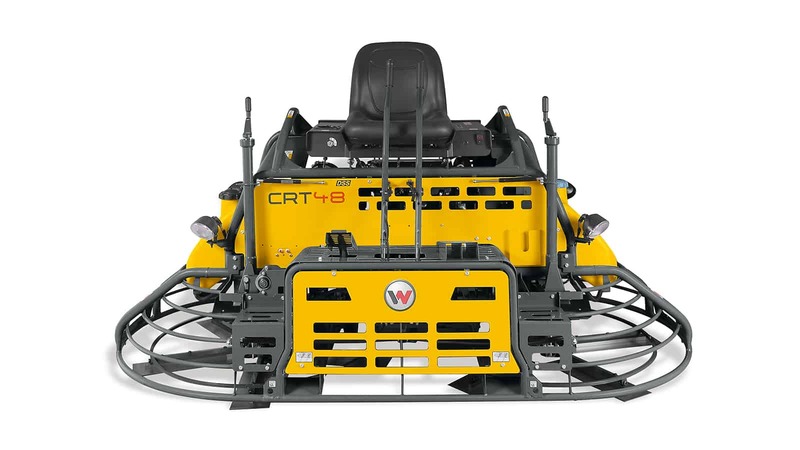 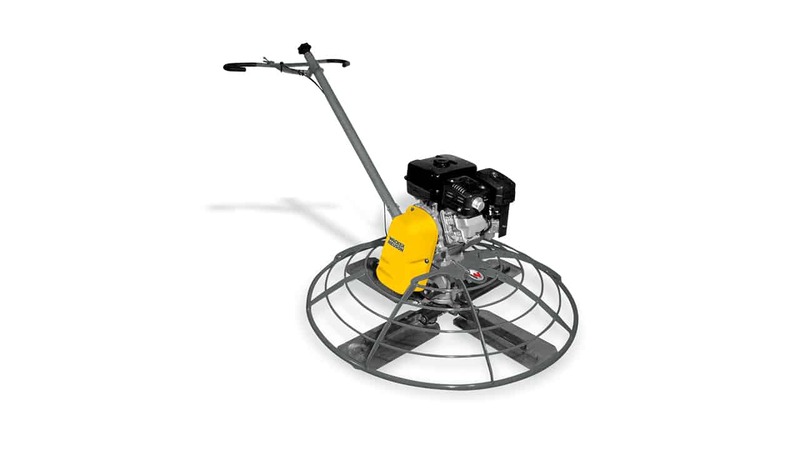 Thanks to its optimal maneuverability and high surface capacity as well as a balanced power-to-weight ratio, the CRT48-PS achieves high productivity with excellent results. 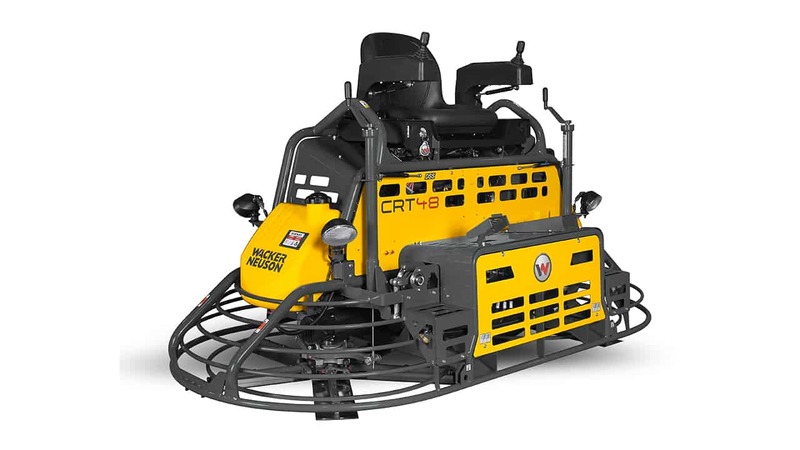 The electro hydraulic joystick control enables accurate maneuvering and virtually fatigue-free operation. 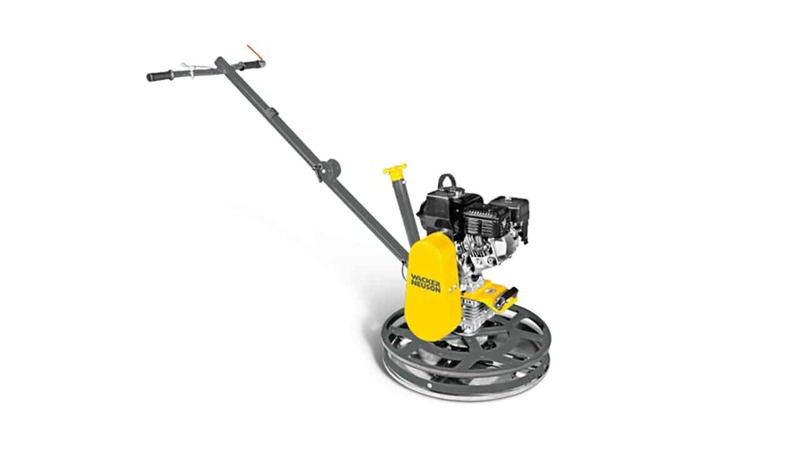 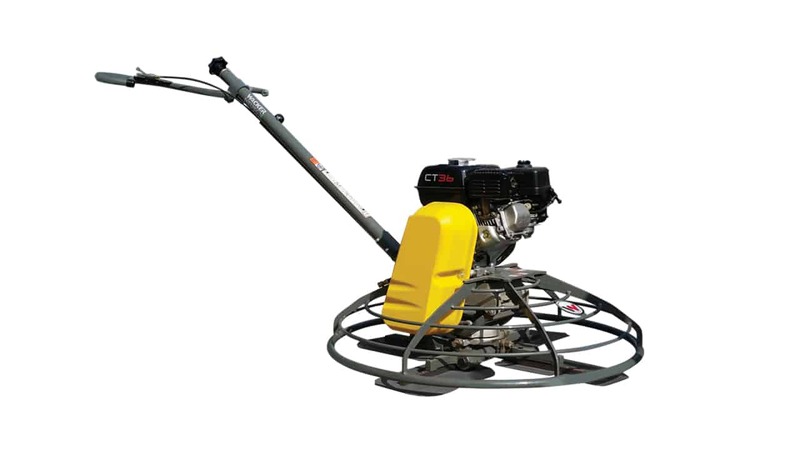 Controlled by joystick modulations, the valves of the hydraulic control cylinder are triggered by electrical signals.